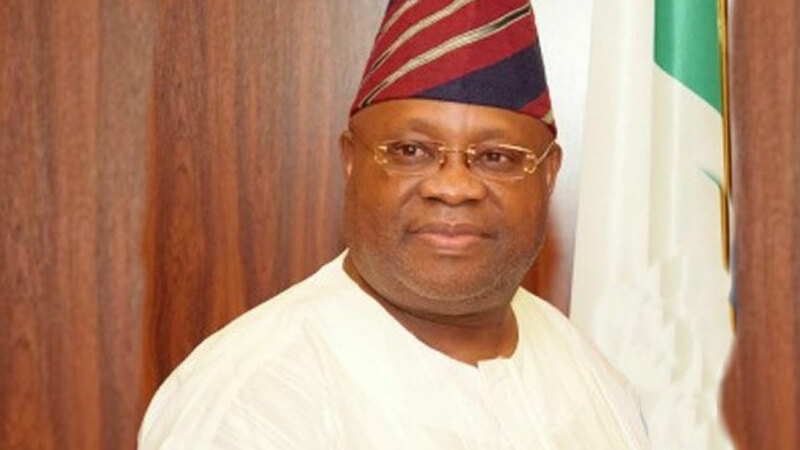 The Osun State Governorship Election Petition Tribunal sitting in Abuja has held that the petition filed by the candidate of the Peoples Democratic Party (PDP), Isiaka Adeleke and the PDP, challenging the victory of the All Progressives Congress (APC) and Governor Gboyega Oyetola at the September 2018 governorship election, lacked merit. NAN reports that the PDP and Adeleke, had filed a petition asking the tribunal to declared that he polled the highest lawful votes and should be declared the winner. Both Adeleke and the PDP in their different petitions had urged the tribunal to declared that he scored the highest lawful votes in the election and should be declared as winner. However, Oyetola, APC and INEC had filed their notices of preliminary objection against the petition on the grounds that the petition is incompetent adding that the court lacked jurisdiction to entertain the petition. The Tribunal held that the CTC should and must be an exact replica of the EC8A pink copies. The discrepancies must therefore be explained and justified by INEC.